Choosing the right body armor is as important as having them. Technology has spurred the way to the rapid development and innovations of armors nowadays. In fact, there are currently several options available. But the most important thing to consider is that you armor should be able to serve your needs and purpose. When it comes to ballistic vests and soft armors, aside from the ceramic armor plates, the best option available today are polyethylene armor plates. Polyethylene plates are made up of very tough multiple chained polyethylene plastics. These plates are made out of lightweight and unidirectional materials. They are manufactured by bonding Ultra High Molecular Weight Polyethylene or UHMWPE fibers over High Density Polyethylene or HDPE sheet. These combined sheets are cut into shapes and are molded. Finally, they are compressed under high heat and pressure thereby producing cohesive, lightweight hard armor plates. These plates can efficiently resist ballistic injuries sometimes even without the help of backing materials such as the Aramid which is known as a superior high-performance polyethylene plate. Additionally, they are way lighter than the steel plates or even the ceramic armor plates. 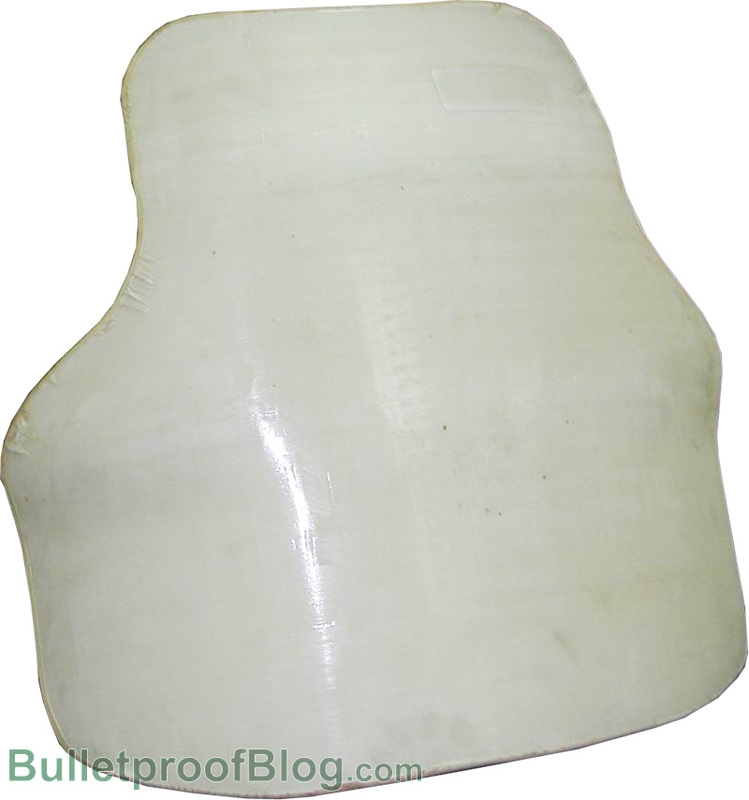 Polyethylene plates works by taking advantage of the spin of a bullet to slow it down. The projectile friction coming from the bullet creates heat that partially melts the polyethylene until it stops the bullet. Once the bullet slows down and eventually comes to a complete halt, the polyethylene plate then cools down and hardens back. With polyethylene plates, the bullet pretty much does not cause impact on a very large surrounding area when the bullet hits. That is why they are ideally designed to stop multiple ballets. The polyethylene material is more resilient than a hard material like ceramic. Unlike ceramic plate, dropping or throwing a polyethylene plate will not cause damage. They are also relatively lighter, which makes them more ideal for use. The common polyethylene armor plate weighs approximately 3.5 pounds at most for a 10 by 12 inches plate. Polyethylene armor plates are significantly lighter than ceramic armor plates. They are designed to withstand a number of bullet rounds. They are made up of more resilient and stronger materials. They do not easily crack, break or get damaged when accidentally dropped or thrown away. Polyethylene plates offer more flexibility and dependability. The main drawback of Polyethylene Armor Plates though is that, there is currently no technology developed yet for polyethylene plates that can withstand NIJ Level IV threats. Polyethylene Plates cost comparatively higher than the ceramic armor plates. These plates can cost 25 percent or up to 50 percent more than their counterparts. Every armor and plates is designed according to their purpose. They have inherent characteristics made for certain conditions. One size absolutely does not fit all. In choosing the right armor you must consider the risks and level of threats you are subjected to as well as the costs and operational limitations. Hence, there is no perfect fit for all situations.